If you’re looking for a way to add value to your home, a bathroom remodel is a great place to start. Not only will you and your family enjoy your new space, but if you decide to sell your home in the future, a brand-new bathroom is a great selling feature. Luxury Bath Design, located in Columbus, Ohio specializes in bathroom remodeling and makes the process efficient, cost-effective and seamless for you. 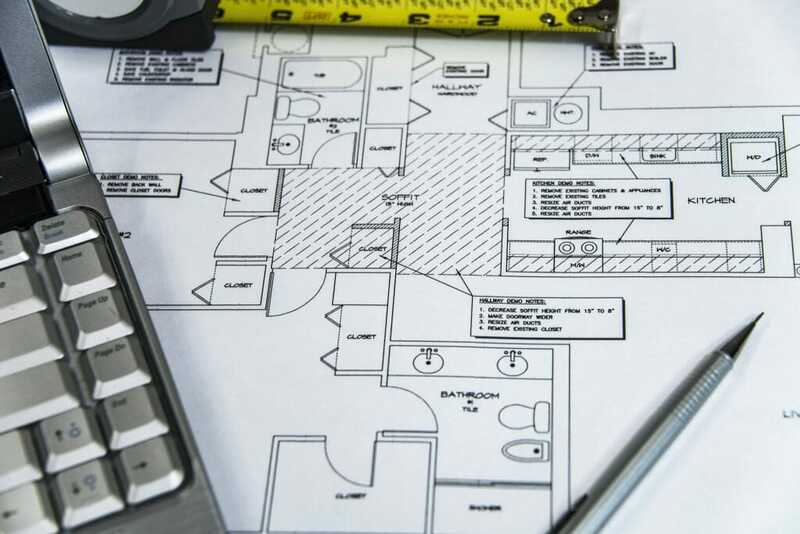 How can a remodel add value to my home? According to builders and contractors, a bathroom is a place that potential buyers view as either finished or as a project they’ve got to do. A project, or update, will require more money and can sometimes turn a potential buyer away from the purchase. However, a well-structured renovation can recoup up to one hundred percent of the investment. People are not only searching for style and design but also energy efficient and environmentally sound products, which Luxury Bath can offer in large supply. An outdated bathroom gives the impression that other things in the house may be outdated as well. When remodeling, it is a good time to also upgrade the plumbing and electrical features. Building codes may have changed since your home was built and potential buyers may have a concern when seeing an older bathroom. If you find a problem and then repair it, you can increase the value of your home as well. The average cost of remodeling a new bathroom varies greatly from area to area. The age of the house and the general condition also play a role. You must decide how much of an investment you are willing to budget. Do you just need new fixtures and a backsplash or are you looking at a gut job? How should I start planning my remodel? Keep in mind the style of your existing home. When adding value to your home, you shouldn’t “go overboard” on modern high-end furnishings if your home has a rustic design. Likewise, consider if the buyers will think that a tub is a waste of space and better suited for a high-end shower. Also, if your home has only one bath, maybe think about adding a second bath to accommodate a larger family. Even though people like the charm of an older home, today’s busy schedules tend to see the need for a second bathroom. You can check other homes in the area to see if adding a second bathroom will help you compete in the market. Will a remodel be worth my investment? Where do you get the most return on your investment in remodeling a bathroom? Updated fixtures and lighting appeal to most buyers. Functionality and usability are also among the must-haves. Storage is another premium for most families. A well-planned design will make the most from unused and awkward spaces. Luxury touches, such as separate shower areas and heated floors, are also worth considering, depending on your home and location. Lighting, and plenty of it, can make a bathroom feel larger, warm and inviting. Luxury Bath has design experts and master plumbers who do only bathroom remodels which makes them an ideal company to work with on your bathroom updates. 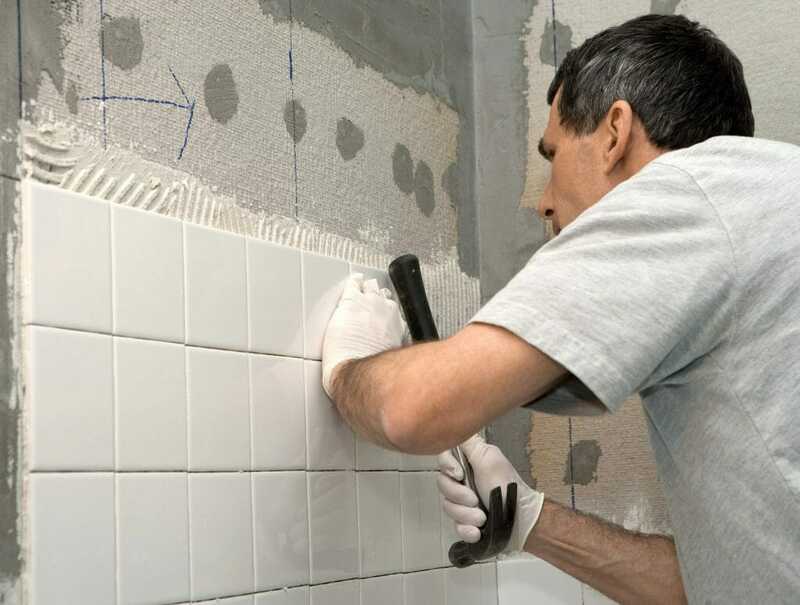 If you are not planning to sell your home any time soon, make your bathroom remodel to suit your family’s needs, but keep in mind that everyone might not have the same taste as you do. Choosing a color scheme can be stressful, but always remember that neutral colors will allow the next homeowner to add their own pops of color with linens and accessories. The same can be said for adding lighting and fixtures. What should I change during my remodel? Most older homes have only a single sink, whereas, today’s homebuyers typically require a second sink, especially in a master bathroom. If room permits, adding a second sink will appeal to a buyer, but also will make your bathroom more functional for your family. Also, consider changing the shower head. This can make a world of difference cosmetically and efficiency wise. You can upgrade the shower fixture and shower head for a luxurious feel with the right components. Today’s homebuyers are looking for features that are aesthetically pleasing and functionally appealing. According to the National Board of Realtors, on a scale of 1–10 a bathroom remodel, done right, is about a 9.6 for potential buyers. Additionally, families will enjoy this newly renovated space as well. Most people do not live in the magazine picture perfect bathrooms. They want clean lines and usable space. Don’t overdo the space with ornate fixtures if the rest of your house is styled in rustic features. Keep in mind that you will be living there until which time you decide to put it on the market. Consider what works for you and your family will probably work for potential buyers. Remodeling a bathroom will add value and beauty to your home. Luxury Bath’s professionals can help guide you through the remodel process and ensure your bath will be both a wise investment and a beautifully functional space to enjoy for years. Call Luxury Bath today to schedule an estimate (614) 475-7700.